Now you can afford to have your own fully managed private server at a fraction of the cost you would pay on those "Big Companies" like GoDaddy, Host Gator and others. It's like having your own private computer on the Internet. 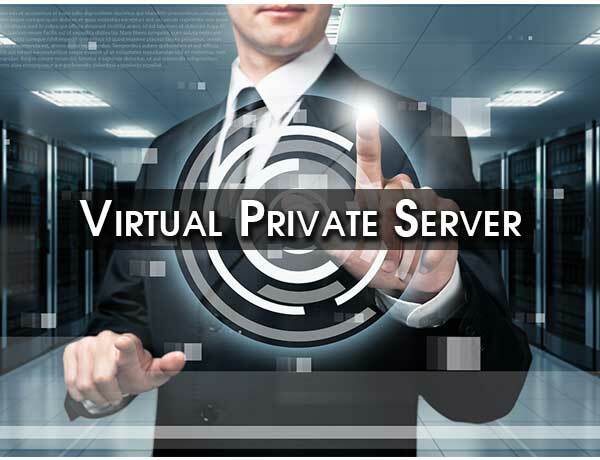 Get the benefits of having your own private business server that will work for you 24x7. Network operation centers located throughout the U.S.
Our Managed VPS (Virtual Private Server) Hosting line is the ideal solution for clients who require the control of a dedicated server matched with the affordability of shared hosting. Now you will be able to share files across your staff and your customers. We offer an easy control panel that will help you manage your web hosting. Get FREE upgrades for LIFE. We will manage your website security in a world class Network Operations Center controled with security clearance and you don't have to pay anything extra! Our unique web design offer includes over 200 programs and utilities that will help you build and manage any kind of website with only a few clicks GUARANTEED. All of our designs are retina ready and will provide an awesome experience even at a smaller screen size. 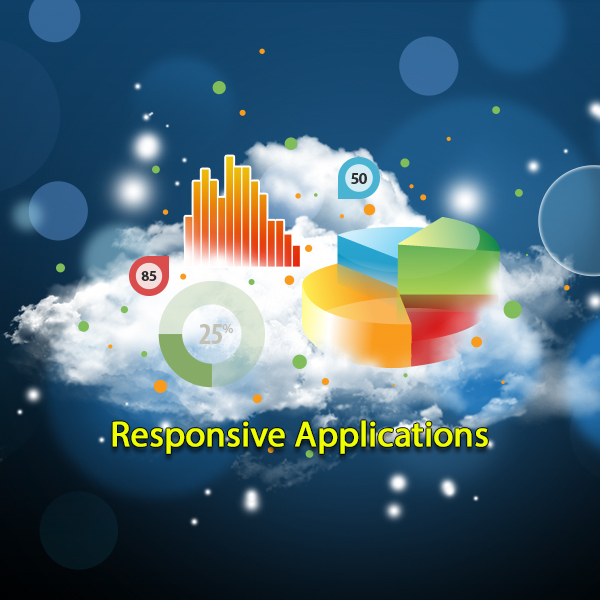 You can reach more audience, no need for an extra application. Claim your $300.00 worth of Google marketing and promotion. This offer is for a limited time only ! Get your website on the right track with this incredible opportunity.